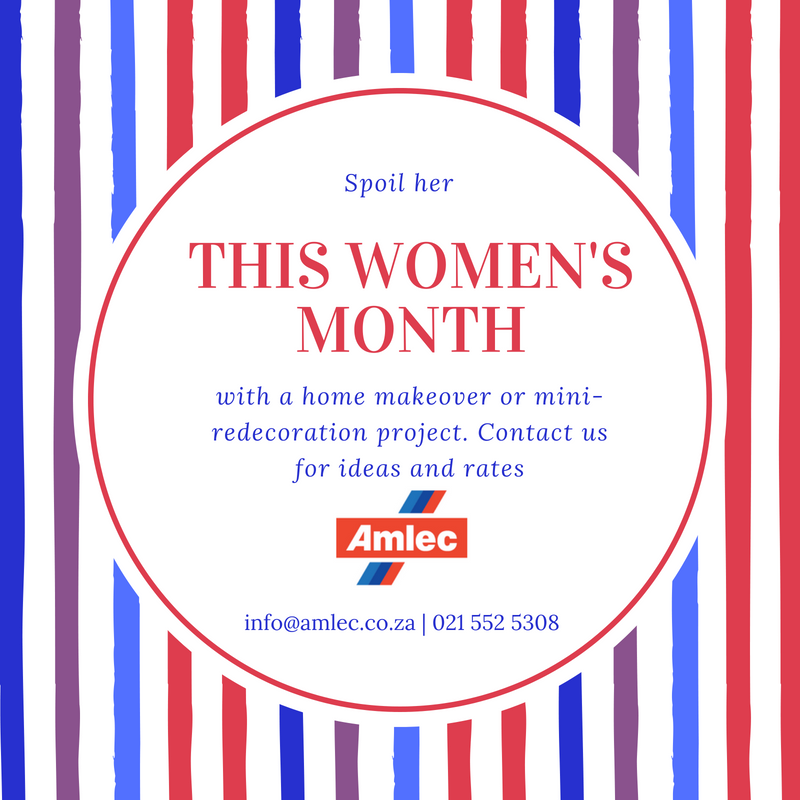 This month we’re honoring all Women by offering some special rates on Home Improvement and Maintenance services to our clients in the Western Cape. Want to treat someone to a surprise redecoration / renovation, or even just a fix of something she’s been nagging about? Speak to us, we’ll be happy to help. No requests too big or small!